In this week’s pre-Bouchercon episode, Taylor responds to listener questions on Author Voice, her ideal writing schedule, and when an author should expecting the writing part of the job to get easier. 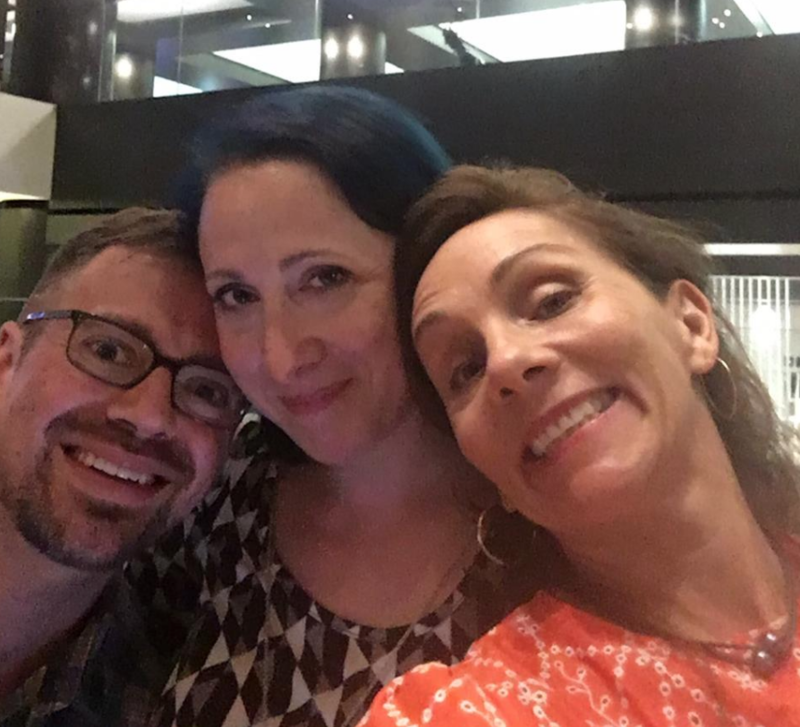 Taylor returns from a visit to New York where she spent time at Thrillerfest and finally met her long time narrator, the incredible Hillary Huber. 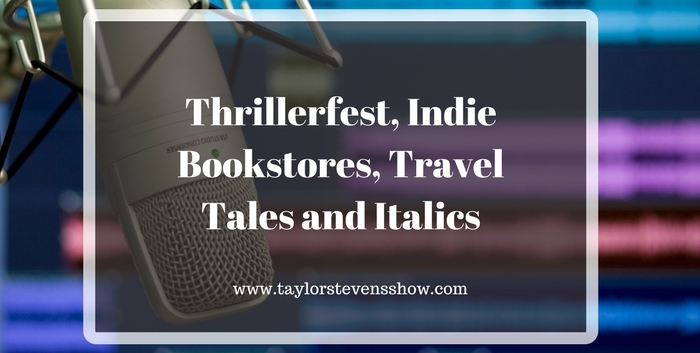 We discuss Taylor’s travels, Steve’s visit to a fabulous to Key West Island Books, a fabulous little indie bookstore in Key West, Florida and we consider a listener (thanks, Robert!) comment on the use of italics to create an immersive reading experience. Steve also mentioned the Annotated podcast, where this week’s episode was a deep dive into why indie bookstores are thriving right now. 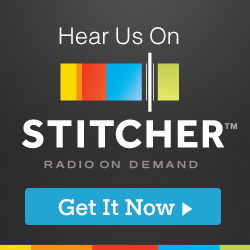 You can find the Annotated podcast here. 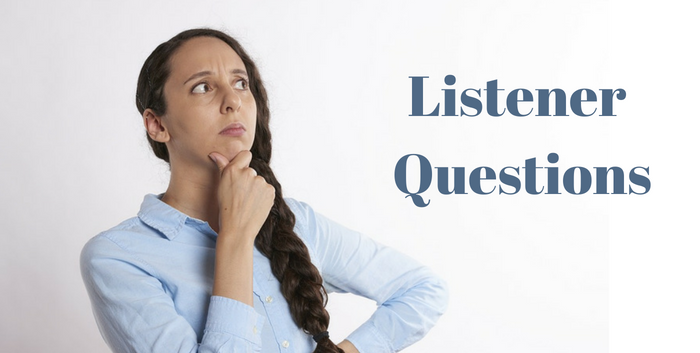 It is question and answer time again on the show, and we’ve got some excellent listener questions on topics ranging from cookies to plotting, with stops in between at some thorny legal issues and Elmore Leonard’s 10 Rules for Writing. In the pre-show we discuss the thoughts of the author who shared his work with us for our past three episodes, then we dig into the questions. 211 East Pleasant Run Road, DeSoto, TX 75115. This link has all the information on times, locations, attendance cost, etc. Creative commons image via Timeface. 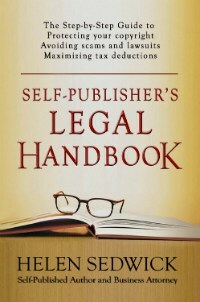 Note: Links to books at Amazon are affiliate links. Even though life is random, and things happen just out of the blue in life, it doesn’t happen that way in fiction. Fiction is not random. R.W., who lives in France, asked a question about whether or not a particular scene in a novella she was writing would be offensive to American readers. Most of the responses in the group were positive about the unusual, almost “anti-cliche” nature of the scene and as a group, we didn’t feel the scene would be offensive to American audiences. But Taylor responded to the question in a much different way, dealing with it purely from a story perspective. While her answer to the question was complete in the group, she takes the time to expand even further on the response in this episode of the podcast, digging into subjects like avoiding randomness in fiction, ways to add depth to even stereotypical characters and the importance of keeping every scene focused on the story. 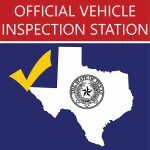 In our typical pre-show chat, Taylor delivers a funny story about dealing with an auto inspection in Texas. While editing the show, I couldn’t help but wonder how her character, Vanessa Michael Munroe would have handled the situation. And finally, don’t forget to subscribe to the show oniTunes or Stitcher to get automatic updates. Creative Commons Image by Uunsplash. 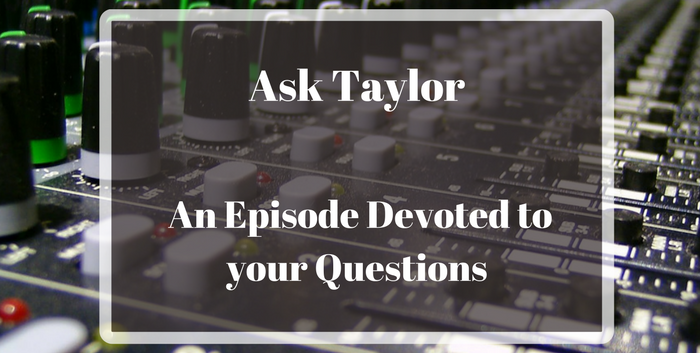 In this first Q & A episode, Taylor responds to reader questions, including: How do you get past perfectionism? 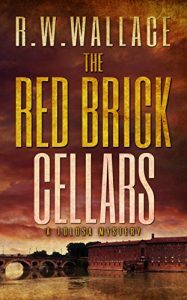 Can you discuss character versus plot development? How can authors figure out their writing style? 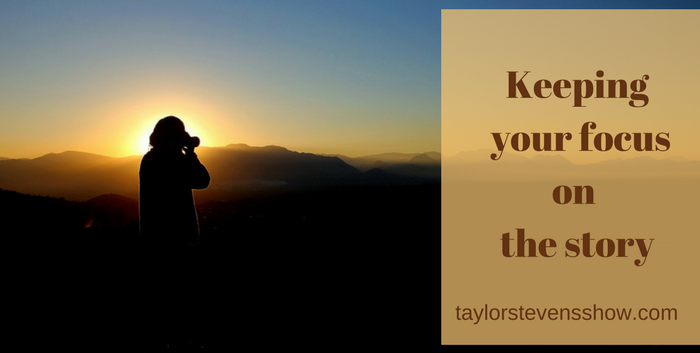 Did you take any writing classes and if so how much do you think they helped or hindered you? What is the expected length of the Munroe series? The post TSS008: Dealing with Perfectionism, and Other Reader Questions appeared first on CrimeFiction.FM.